You want to eat healthfully, yet don't have tons of time. If that describes you, Zuzka Light has your recipes for success. It begins with cracking the snooze button instead of cracking open some eggs. From then until bedtime, many people with the best of dietary intentions become so exhausted from their daily routines that they opt for "fast" over "healthy" eating at every turn. An entire $191 billion (U.S. sales alone) fast-food industry feeds on this impulse. I believe you can escape this cycle by making food that is fast and healthy, not to mention delicious! My book "15 Minutes to Fit" contains 30 recipes that fit all three criteria, and I'm excerpting three of them exclusively for you, the readers of BodyBuilding.com. One healthy choice in the morning leads to many healthy choices throughout the day! Try these recipes and be in charge of your days—and your health. 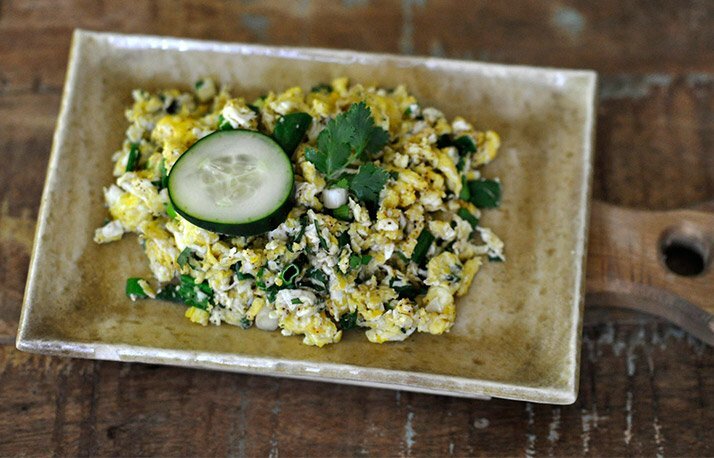 You can never go wrong with this meal, so you don't have to limit yourself to just a breakfast scramble. A midday or evening scramble is just as awesome! I love avocado. It's one of my favorite superfoods, not only because it's incredibly good for you, but also because of how versatile it is. I love to make avocado the star of my dishes and eat it at breakfast, lunch, and dinner. 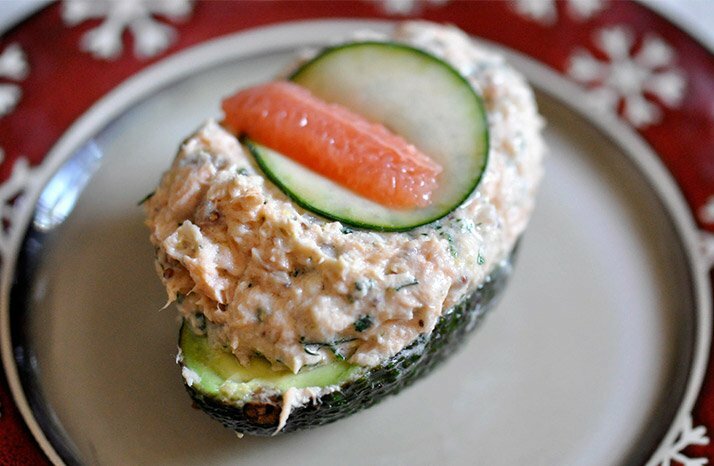 This refreshing dish pairs smooth, creamy avocado with flavorful salmon salad for a revitalizing dinner or lunch. 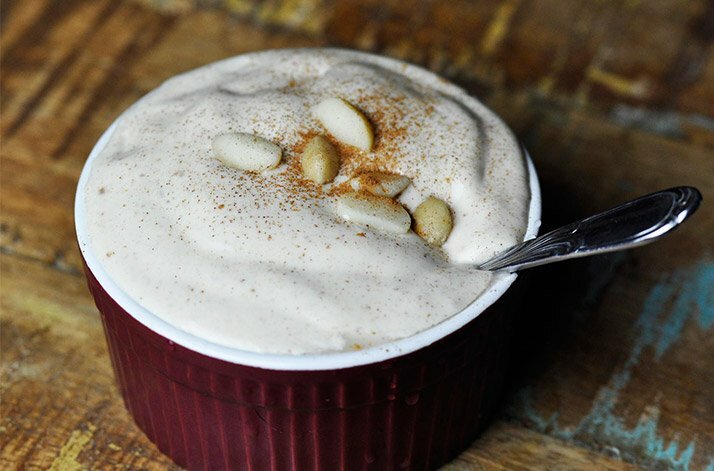 If you like ice cream, you're going to love this dessert. It's especially satisfying after a hard workout but great for any time of the day. Substituting berries for the banana is a great way to reduce the calories without sacrificing flavor. This is an excellent choice when you decide to enjoy this delicious "ice cream" around your training. Adapted with permission from "15 Minutes to Fit: The Simple 30-Day Guide to Total Fitness, 15 Minutes at a Time," by Zuzka Light and Jeff O'Connell (Avery, 2015). Mansour, M. S., Ni, Y. M., Roberts, A. L., Kelleman, M., RoyChoudhury, A., & St-Onge, M. P. (2012). Ginger consumption enhances the thermic effect of food and promotes feelings of satiety without affecting metabolic and hormonal parameters in overweight men: a pilot study. Metabolism, 61(10), 1347-1352.